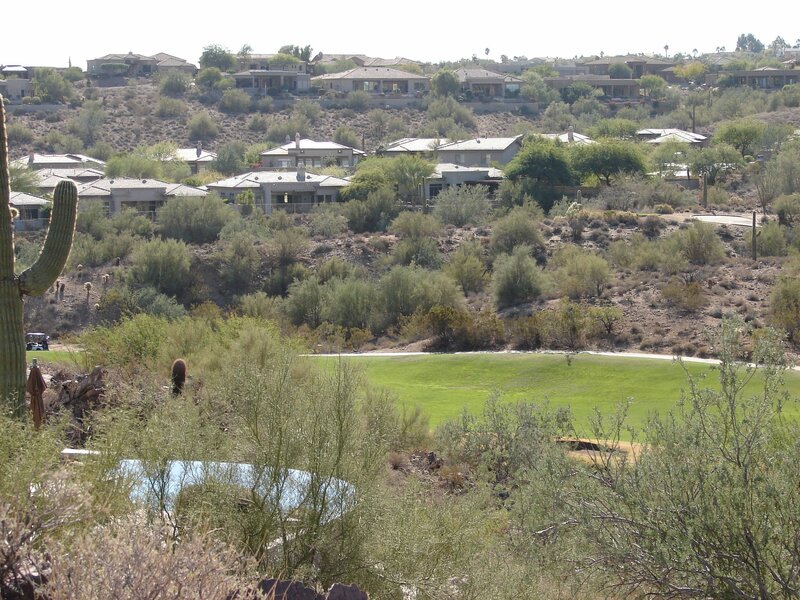 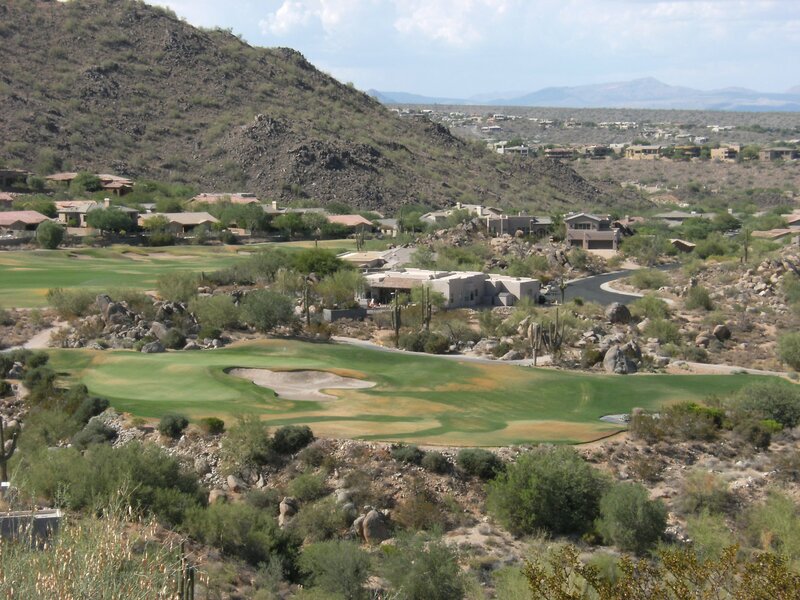 SunRidge Canyon in Fountain Hills is a master- planned community which consists of 789 single family homes that was developed in 1996 and is situated on the eastern side of the McDowell Mountains. 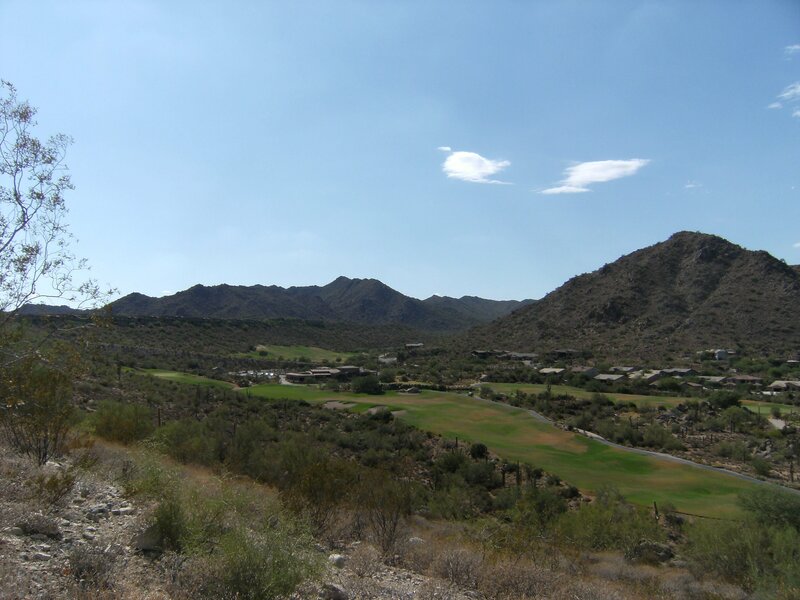 The mountainous beauty that surrounds SunRidge Canyon serves as a natural barrier, which protects it from over-development and preserves its close-knit, small-town feel. 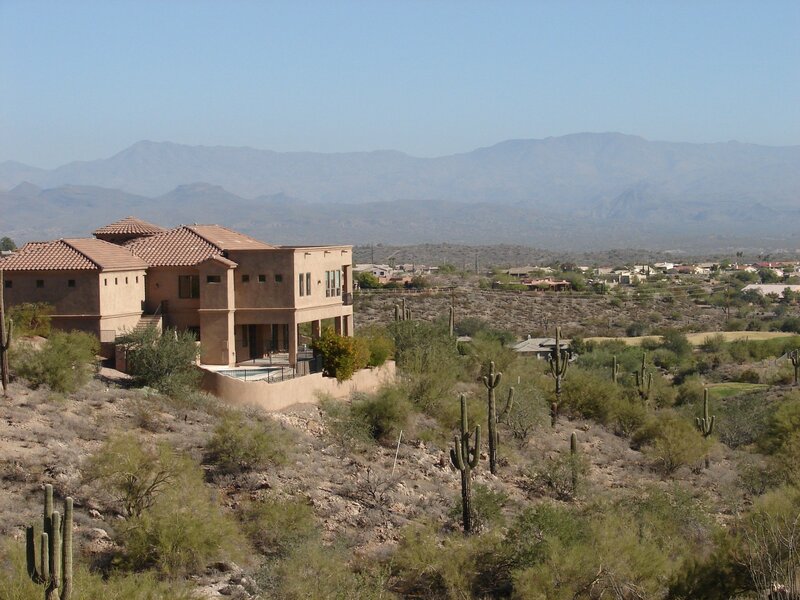 The homes range in price from Low $400,000 up to over 1 million. 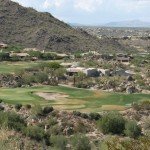 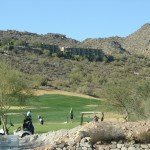 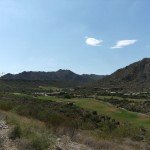 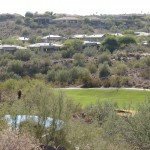 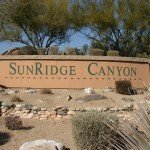 There are 15 individual neighborhoods within the planned community all built around the renowned SunRidge Canyon Golf Course, with Solitude and Shadow Canyon being the only two which are gated. 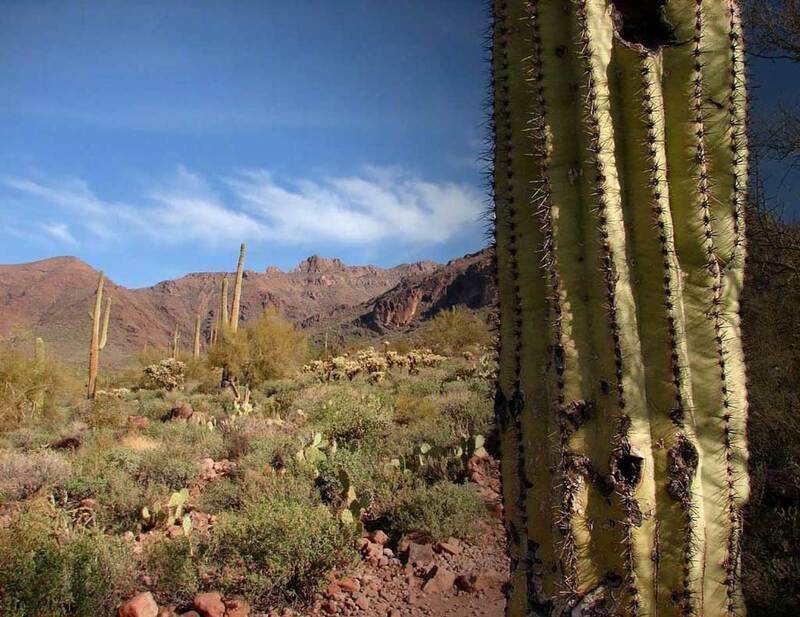 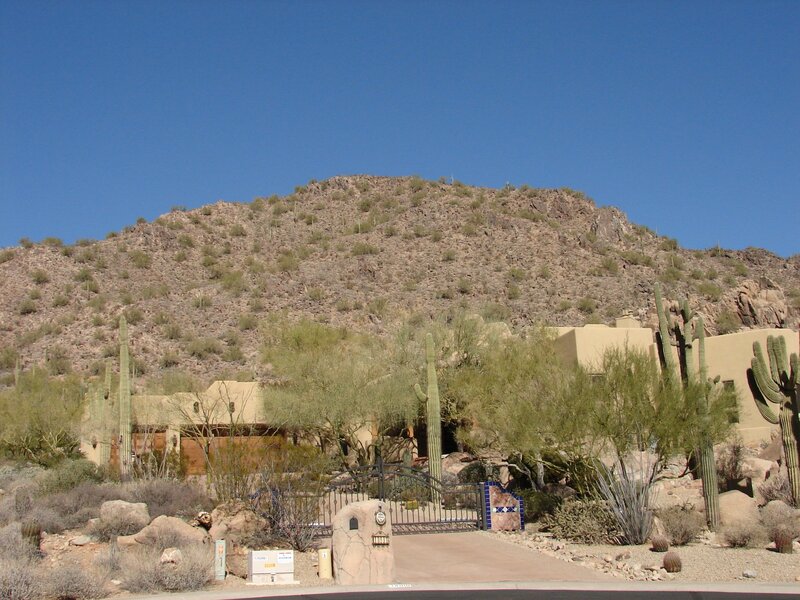 A majority of the homes were built by Golden Heritage, Del Mar, Edmunds, and Greystone and offer beautiful views of the natural wonders surrounding them, including a glimpse of the McDowell Mountains, Red Mountain, Superstitions and Four Peaks. 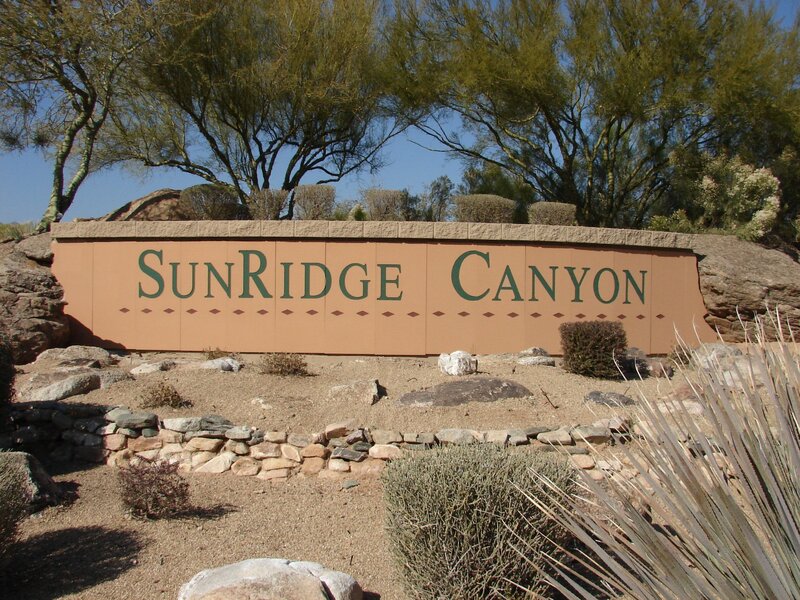 SunRidge Canyon is just a 45 minutes drive from Phoenix, and the Phoenix Sky Harbor International Airport is approximately a 30 minutes drive making it quite accessible for either commuters or visitors. 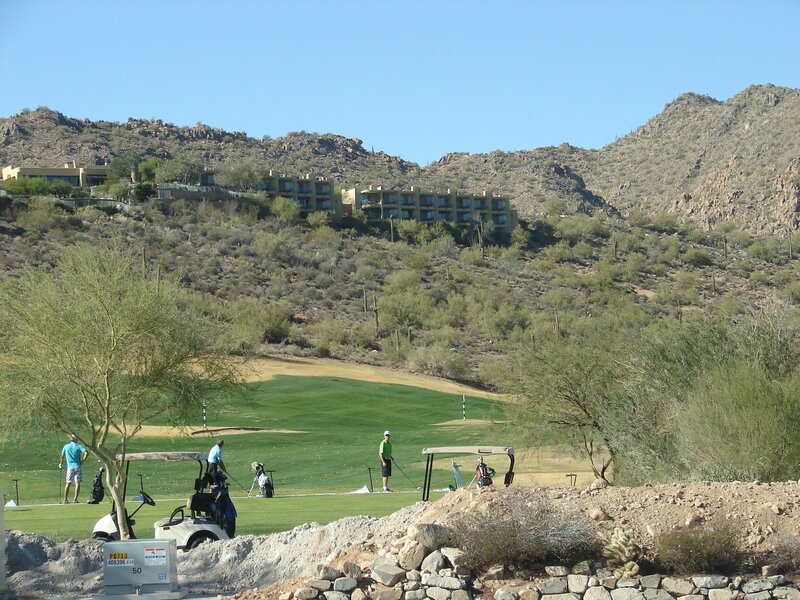 The Wicked 6 Bar & Grill at the SunRidge Canyon clubhouse offers a wide variety of cuisine to golfers and the surrounding community. 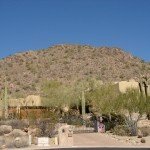 The menu includes wraps, gourmet burgers, wine specials, sandwiches, and wood-fired artisan pizzas. 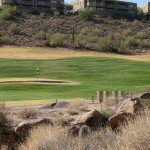 The modern Wicked 6 Bar & Grill also offers hospitality services to clients who wish to have their parties or private events there. 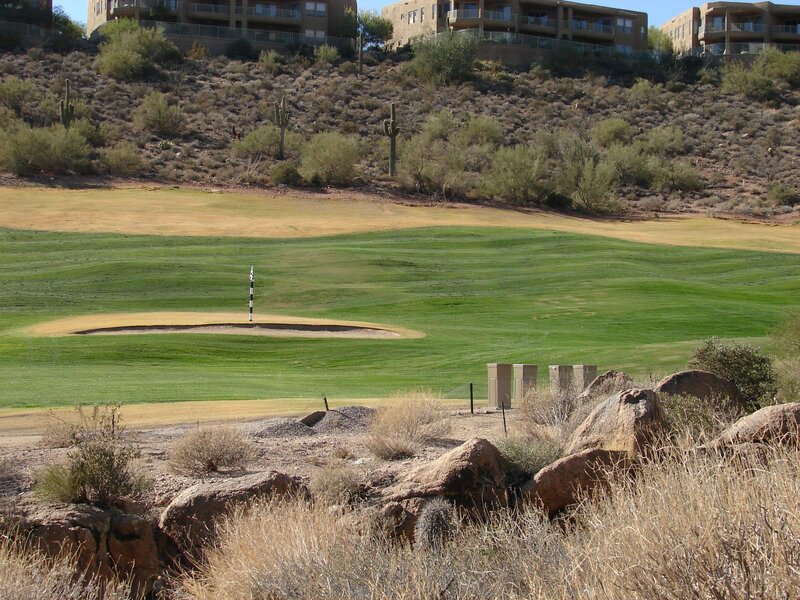 Every Friday night starting at sundown Wicked 6 will have a live bagpiper performance from the 18th fairway, in addition to live local music on our expansive fire pit and patio. 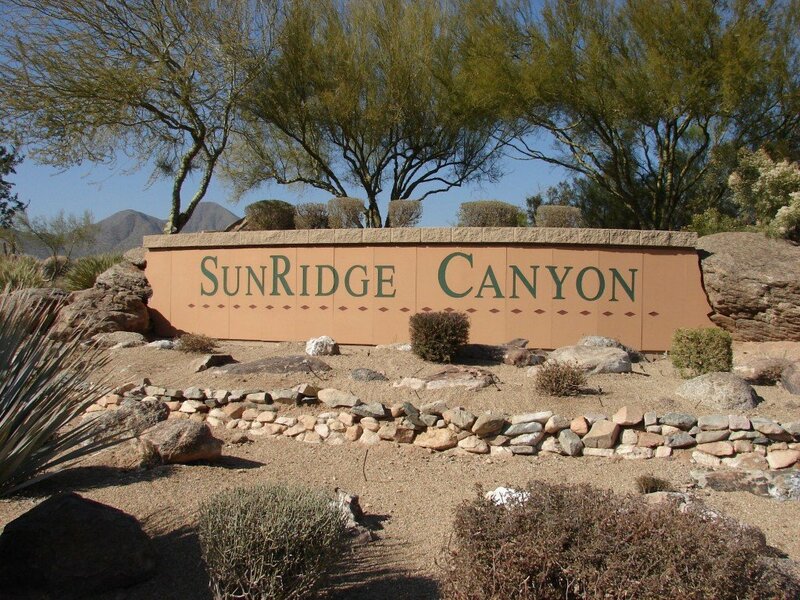 SunRidge Canyon in Fountain Hills offers a bit of everything for all, make sure to put this on your list as a place to visit next time you are in town. 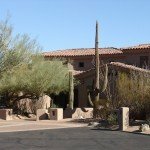 Average Residential price $620,725 Based on 4 Residential listings. 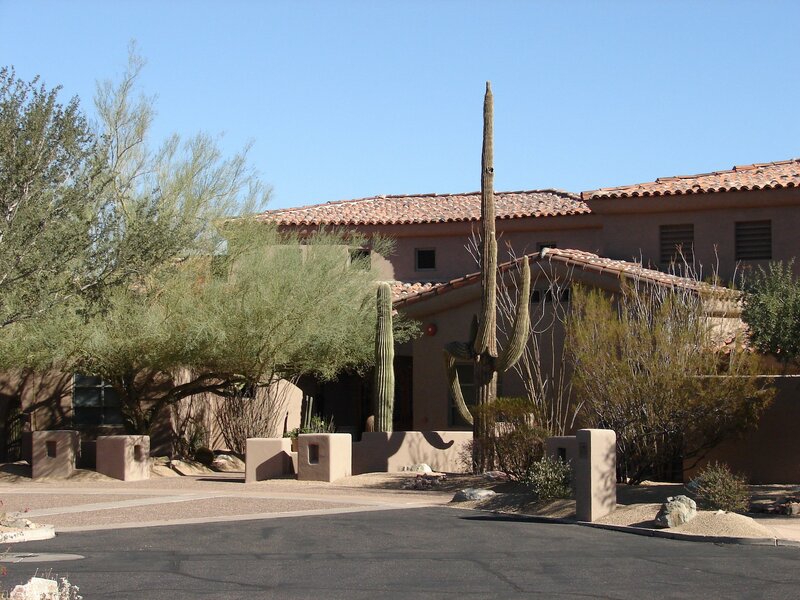 Priced from $459,000 to $970,000.